The Jewel of the East Coast, Visakhapatnam is a coastal city nestled in the Eastern Ghats and located in the state of Andhra Pradesh, India. The beautiful landscape of the city has it all - from gorgeous lakes to sunny beaches, breath-taking hill ranges, caves and valleys. Apart from the natural beauty, Vizag is also a booming industrial town. Visakhapatnam is the commercial centre of the state, and the region greatly contributes to the state’s economy in sectors such as heavy industry, tourism, and information technology (among others). Given this, there are plenty of job opportunities and a growing need for the populace to continually upgrade their skills. KnowledgeHut’s CSM training program is designed with modules that are impact-oriented and are designed to create a training experience that will significantly add to the skill sets of individuals undertaking this program. KnowledgeHut does not offer online training for Certified Scrum master training in Visakhapatnam, as Scrum Alliance holds that only face-to-face training will impart the required subject expertise. 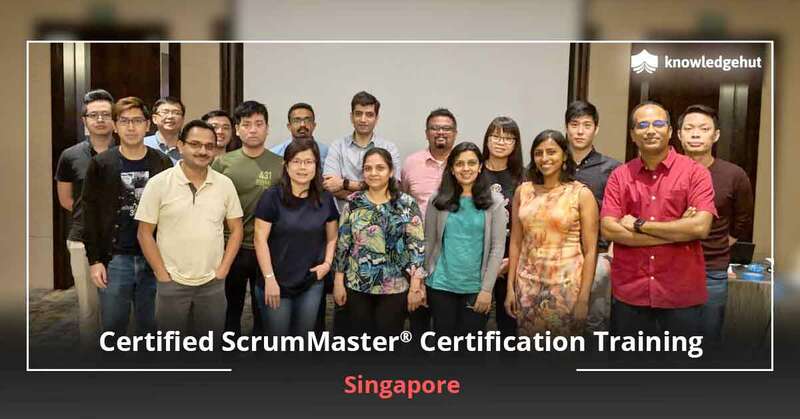 The certified Scrum master certification cost in Visakhapatnam is reasonably priced and comprehensive. 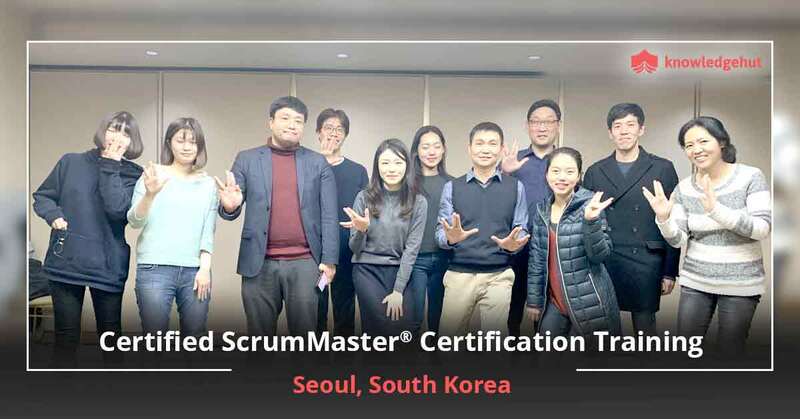 The growing popularity of Certified Scrum master training in Visakhapatnam can be attributed to its immense contribution to the overall success of a project. This Agile methodology is one of the most popular software delivery practices. 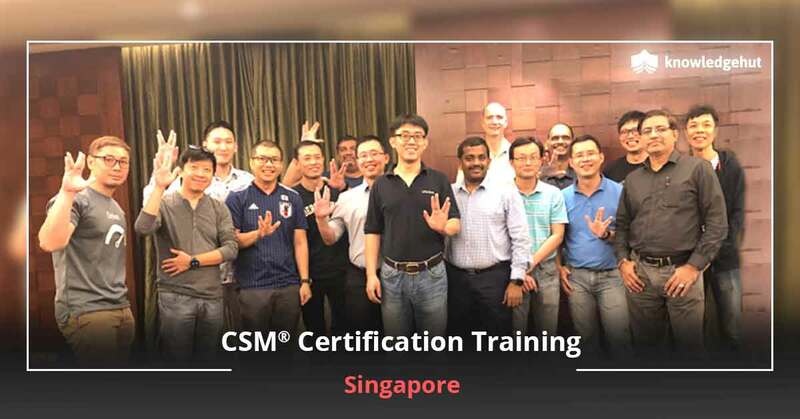 Pursuing a certification in CSM training in Visakhapatnam will help professionals develop capability in this area and ensure that they make substantial contributions at work. Visakhapatnam is a booming commercial and industrial centre and there are amazing opportunities for the right candidates. The business environment here is energetic and competitive with many reputed companies setting up base in the region. The CSM certification in Visakhapatnam is a wise choice for professionals who wish to develop subject matter expertise. 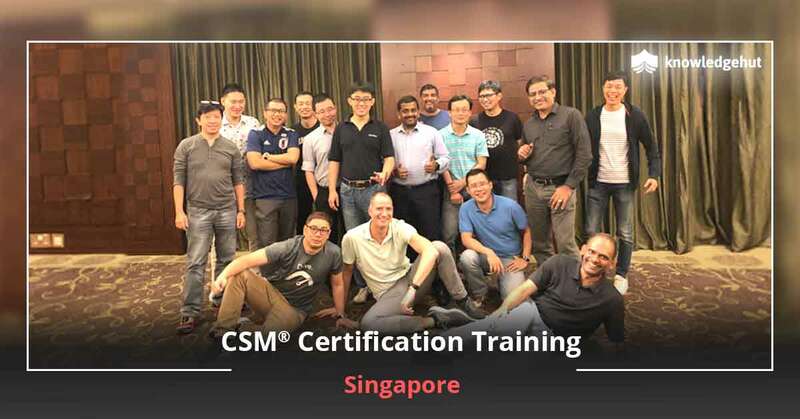 To achieve this, they can pursue a training program with CSM training in Visakhapatnam and leverage the knowledge, develop core competences and forge ahead in their careers. The Agile system is a preferred systematic process of developing and managing projects. Scrum specifically adopts an iterative approach and comes with an innate ability to initiate changes. This makes the practice appropriate for projects that alter rapidly and have high development requirements. It enables teams to both, periodically and consistently deliver usable software through a well-defined project cycle. 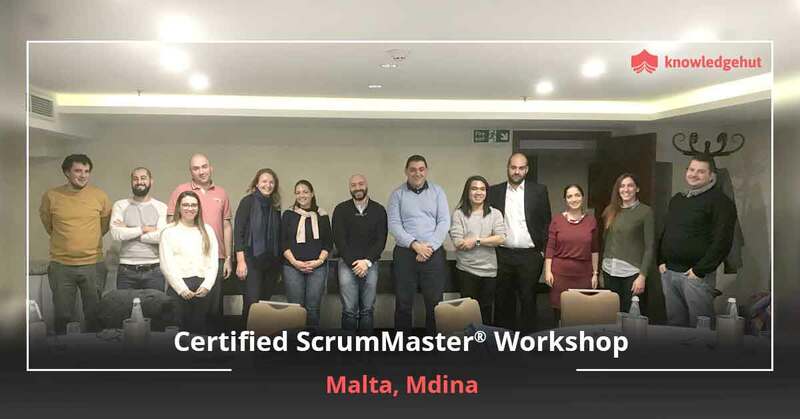 The Scrum Master has to overcome challenges, facilitate the process, and work with the specific product owner to ensure that it is in good shape and prepared to take the next sprint. 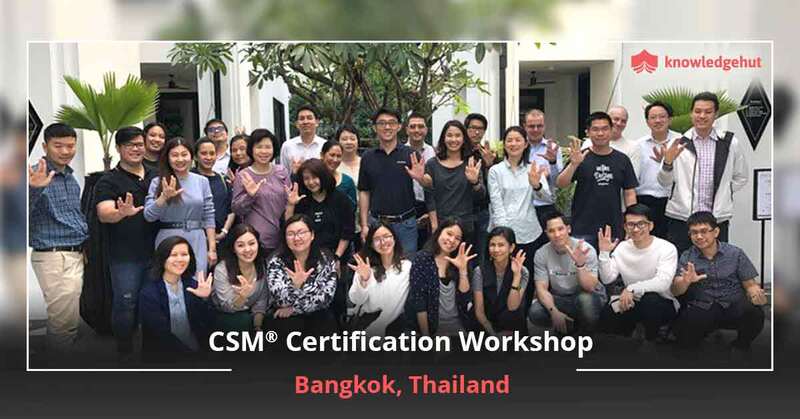 Several companies worldwide are turning to Agile and CSM methods. Hence, pursuing a CSM course in Visakhapatnam from KnowledgeHut will go a long way. You will learn from a highly qualified faculty and they will ensure that resources are always within your reach. The KnowledgeHut training program gives you a much sought-after credential and empowers you to stay ahead of the curve. These classes provide top-notch coaching at a reasonable price. The KnowledgeHut CSM certification cost in Visakhapatnam is extremely affordable and at the end of the program you will be a Scrum Master, equipped to use Scrum, an Agile methodology for the overall success of your project. This course will help further your career or help you pass any relevant exam.